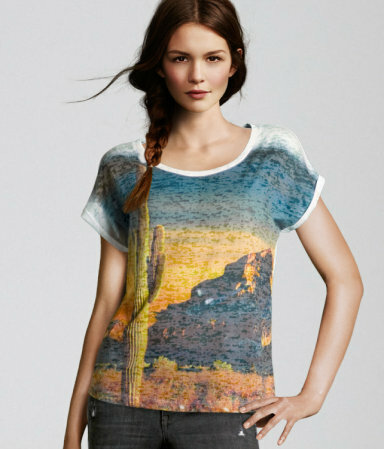 I love this Cactus Print T-shirt from H&M. It is only £9.99 & I love the print. It is so cute & quirky, ideal for teaming with skinny jeans & converse or sandals.